Help spread the word…Convergence Insufficiency affects lives. Millions of lives…and yet there is a cure! We encourage you to be social and pass this on to family, friends, teachers, administrators and doctors. The research has been done on Convergence Insufficiency and the evidence is clear. CI must no longer exist as the hidden visual disability when proven treatment is available and the results can be life changing. 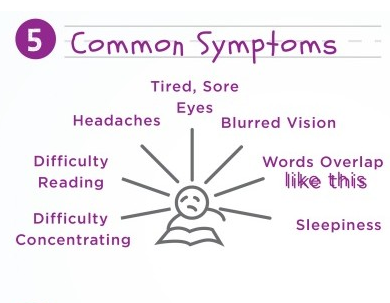 Share the post "Does Your Child Suffer From a Commonly Undiagnosed Vision Problem?"